So begins the cover story of the May 2017 issue of Spotlight magazine, focusing on The Arcade. In the article, you’ll learn the origins of the Arcade, and a bit about its owners, Octagons Yazimoto, Katharine McGinnis, and Emery Milneaux. 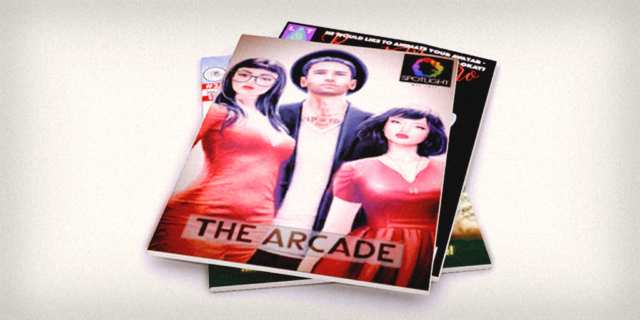 Also, read about The Arcade from the focus of designer Ashleey Andrew of Garbaggio, blogger Neva Saljan, and Arcade shopper, Hendrix Portal.